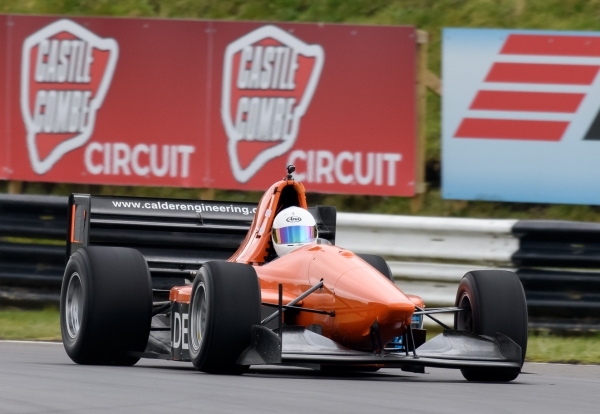 The 2019 SBD Motorsport UK HSA British Sprint Championship, organised by the Hillclimb and Sprint Association, is made up of 18 events held at venues in England, Scotland, Wales and Northern Ireland. Venues include Castle Combe, Croft, Aintree, Anglesey, Pembrey, Knockhill and Kirkistown. The British and National championship titles are the most prestigious in UK motor sport and the British Sprint Championship is the premier Championship in the discipline of sprinting. It is open to competitors holding National A competition licences. The British Sprint Championship dates back to 1970 when it was first won by Patsy Burt driving a 4.5L Oldsmobile powered McLaren M3A and it has continued to attract the fastest racing cars to feature on the UK's circuits. In recent times V10 and V8 powered Goulds, Pilbeams and Lolas have featured at the top of the Championship tables providing a spectacle unmatched by other classes of circuit racing with the exception of Formula One. The event format for the principle championship title comprises, practice, qualification and a pair of Run Offs for the fastest 12 qualifiers overall. The fastest time recorded in the Run Offs receives twelve points reducing by one point for each subsequent slower competitor. Bonus points are awarded to competitors breaking the record for their particular class of car. Alongside the principle competition there are titles to be won for newcomers who have not previously finsided in the Top 12 of the Championship before (the Foundation Cup) and for competitors in six class based categories - Modified Production Cars, Sports Libre Cars and Racing Cars (1100cc, 1600cc, 2000cc, 1600cc forced induction car engine and unlimited capacity). Drivers and Entrant/Drivers must be paid up members of the Hillclimb and Sprint Association. In addition, they must be registered for the Championship. All rounds of the Championship are reported on the web site and in Speedscene magazine together with plenty of action photos. 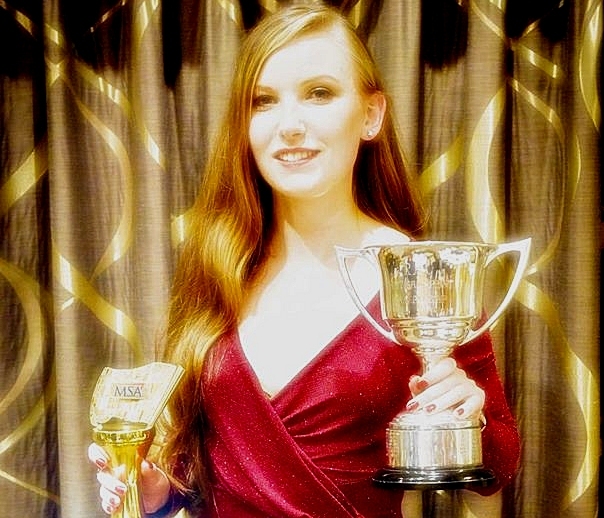 The Annual Awards dinner for the 2019 SBD British Sprint Championship will be held at Lea Marston on November 9th.